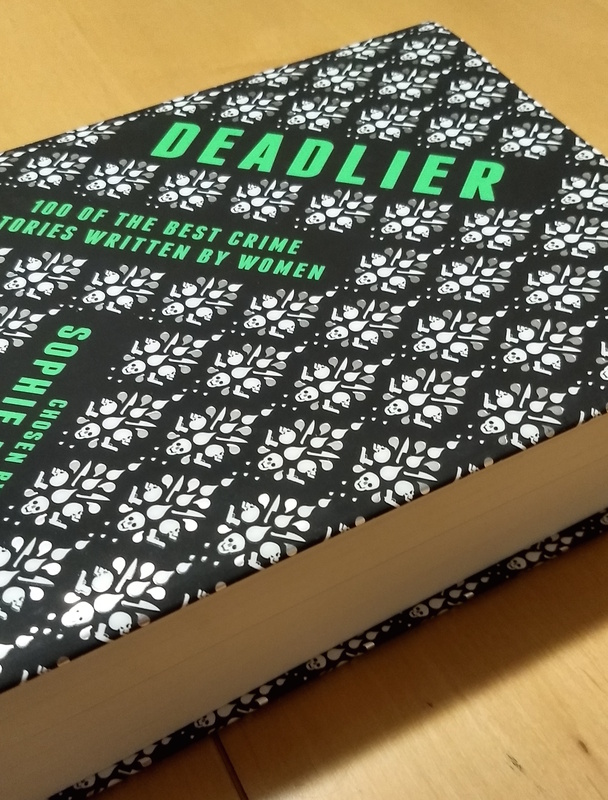 Got something scrummy (as they say on the Great British Bake-Off) in the mail yesterday—my copy of DEADLIER, an anthology of 100 women crime writers, including Agatha Christie, Daphne du Maurier, Shirley Jackson and, oh, right, ME. To say I’m excited doesn’t even cut it. It’s not available in the US right now except through international sources. 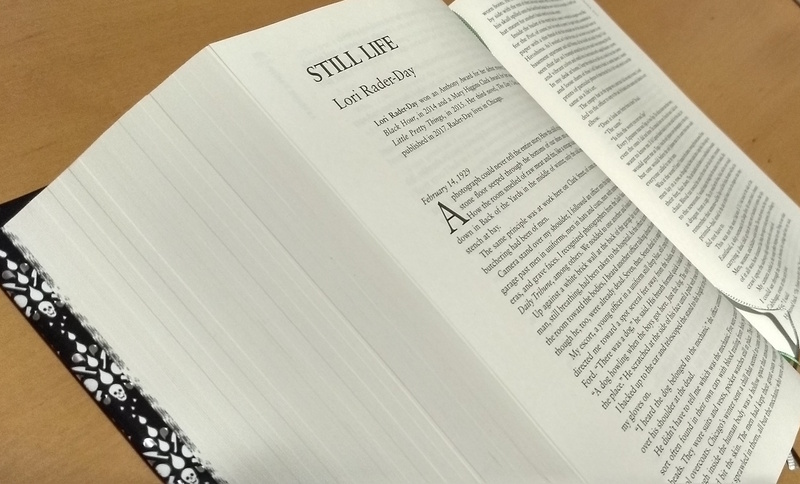 Probably they’ll get a US publisher soon and then it will be easily found at your local indie. If you can wait that long.